Ashok is Executive Director Business Development. He is Director of Meltwater Holding. 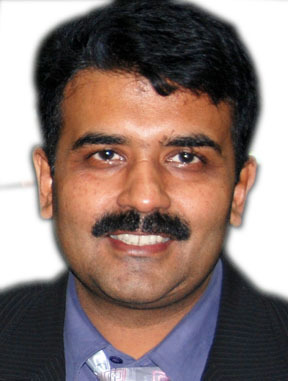 Previously, Ashok was the CEO and later Chairman of Genkey. He also held senior executive and technical architecture roles at IBM for over 27 years in the UK, US, France, and the Netherlands. 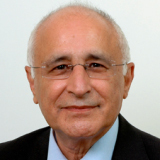 Ashok has served as an advisor, CEO, Chairman, and Board Member of companies around the world. 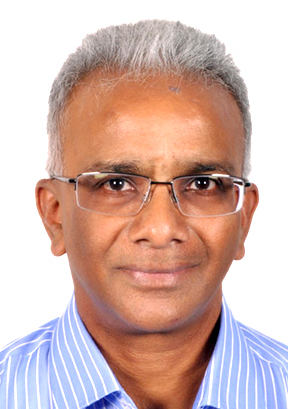 Prof. Dr. Rao Tatavarti is founder & Chief Technology Officer. Over 30 years of R&D and Innovation in the fields of Aerospace Engineering, Biomedical Engineering, Bio-Technology, Fluid Dynamics, Photonics, Signal Processing, Image Processing, Satellite Image Processing, Ocean Engineering and Technology. 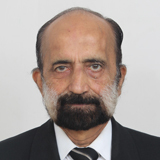 Commodore Shekhar is Executive Director Strategy. He has specialized in Submarines, and has occupied various positions of increasing responsibility & authority in the Indian Navy including a diplomatic assignment at Moscow. After his voluntary retirement, Commodore Shekhar has successfully transited to the corporate world, and has held various positions of responsibility in diverse organizations.